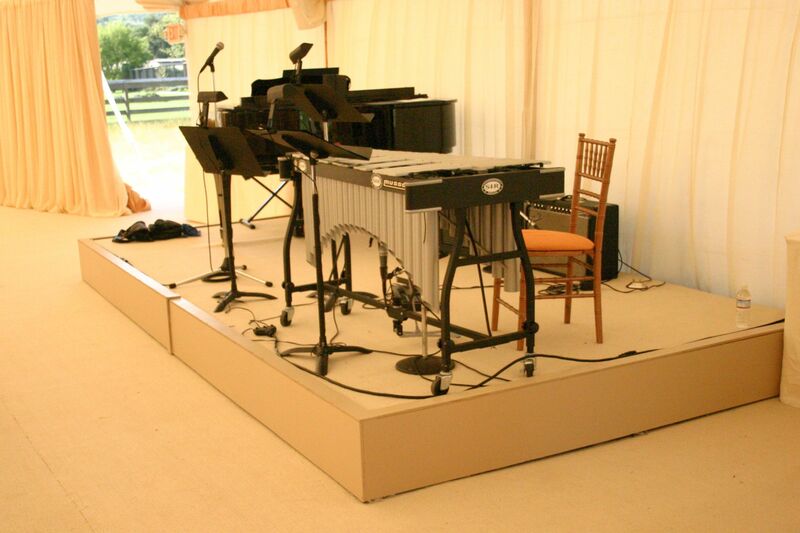 Our basic staging comes in 4×4 sections on adjustable legs. 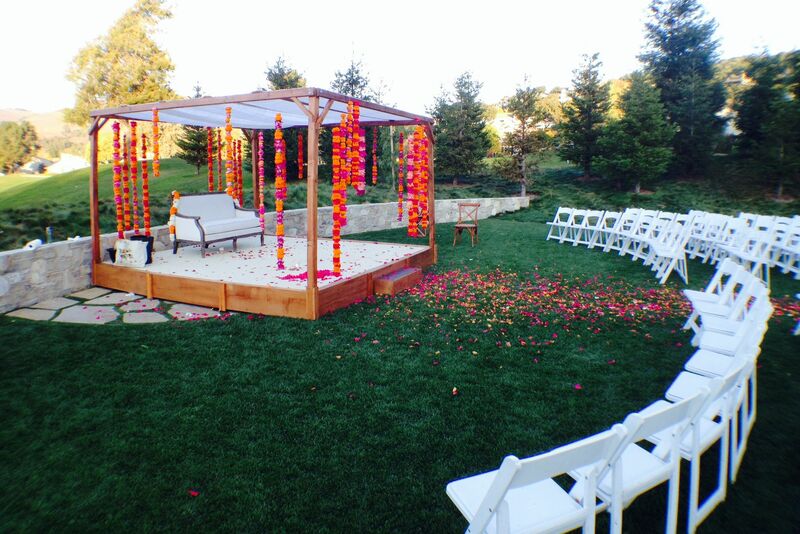 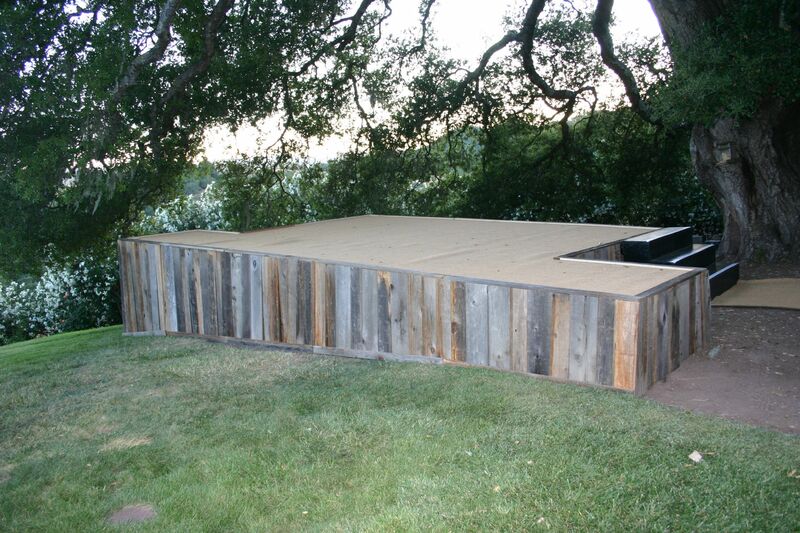 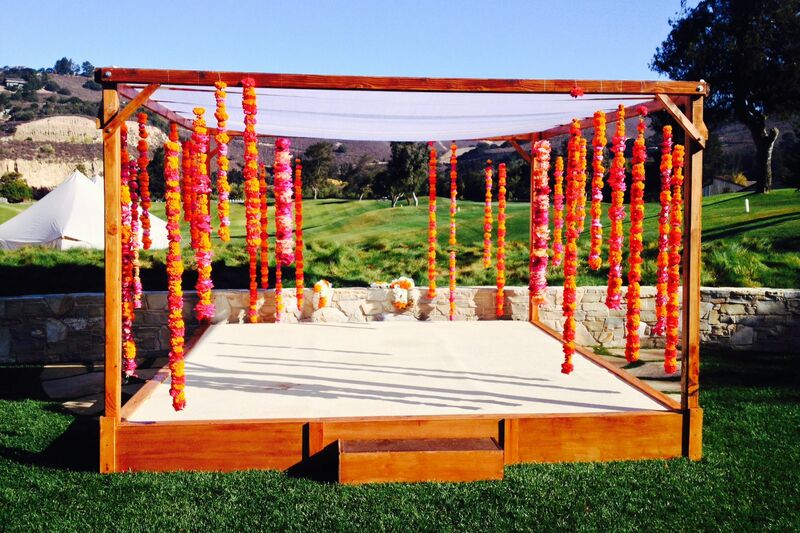 We can wrap the stage with wood, cover it in carpet, or skirt the stage with coordinating fabric of your choice. 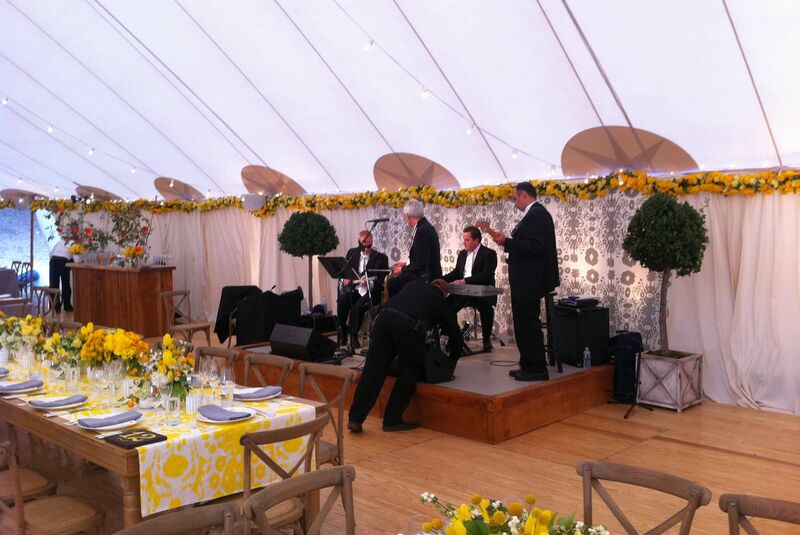 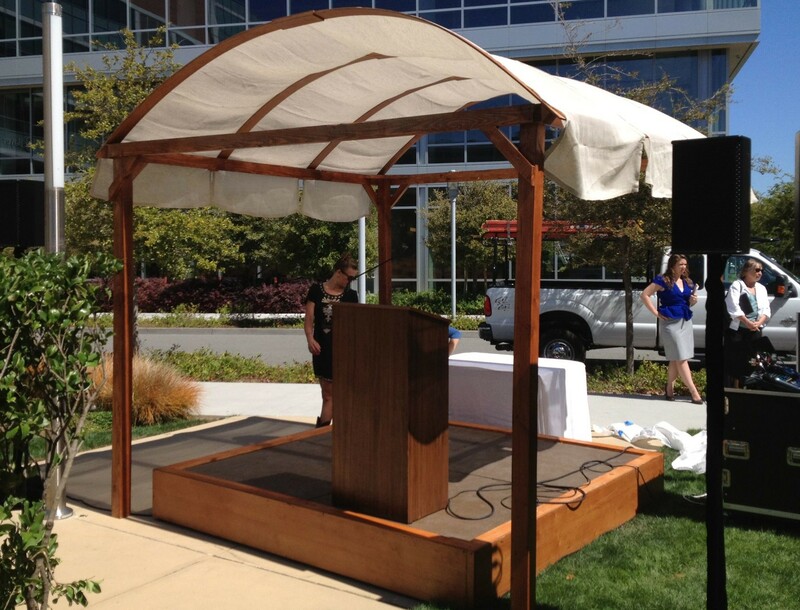 We recommend a stage height of 12″ and not more than 18″ as our tent eaves are 8′. 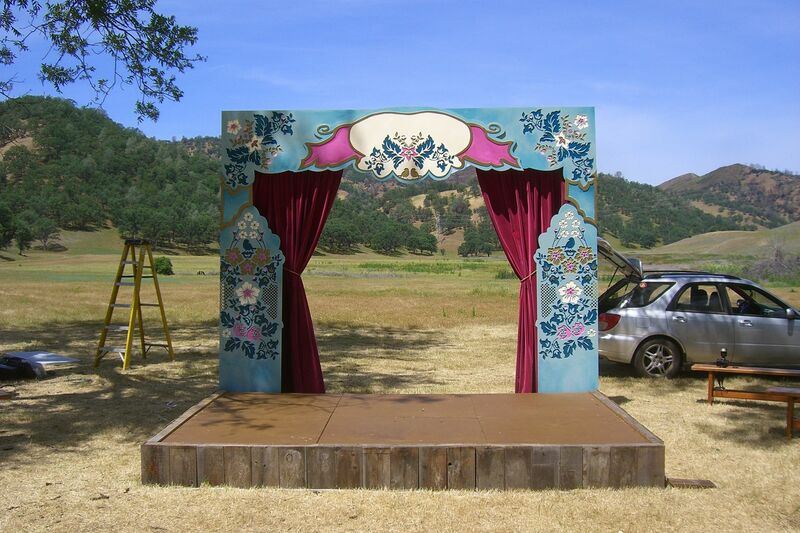 We also specialize in custom staging – round stages, stages faced in reclaimed wood, staging covered in sisal carpet. 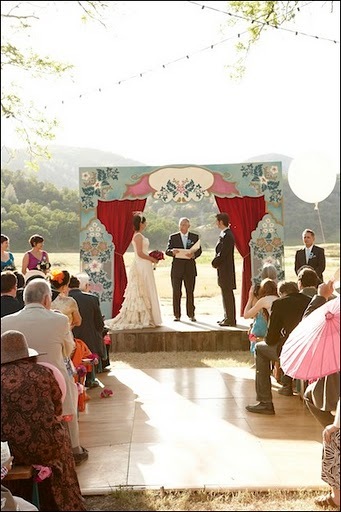 We enjoy collaborating on new ideas.